We are officially announcing a new series on our blog, 5 Quick Questions! For each post we will ask a different artist member 5 questions about their lives as artists. This week we are getting to know more about landscape painter Diane Nelson. My first grade teacher told my mother that I would be an artist. She gave a name to what I loved to do, and a lifetime goal. 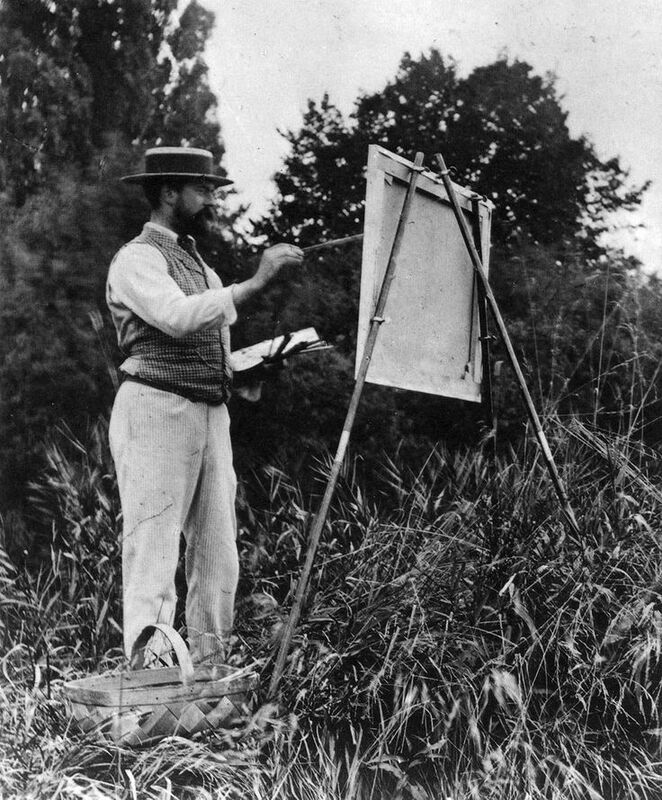 With Fresh Paint arriving soon at The Copley Society of Art, we wanted to revisit the concept and development the fantastic process of plein air painting. Nestled in Bermuda’s Botanical Gardens, a transformed arrowroot factory is now a treasure trove of Bermuda art. Light bounces off the white building surrounded by lush tropical greenery, the very landscape that inspired many famous artists such as Marsden Hartley, Georgia O’Keeffe, and Winslow Homer. Spring is Coming to the Copley Society! The snow has melted, warmer days creep into our usually frigidly cold weeks, and the days are starting to get longer. This can only mean one thing: spring is beginning to arrive in Boston! The Copley Society of Art is very excited for this change of weather and wanted to share with you some works by our members that help remind us that the glorious season of spring will shortly be here. Read more about Spring is Coming to the Copley Society!